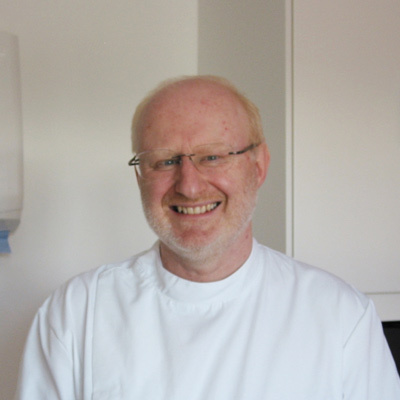 Martin is an HCPC registered practitioner and a member of the Society of Chiropodists and Podiatrists. 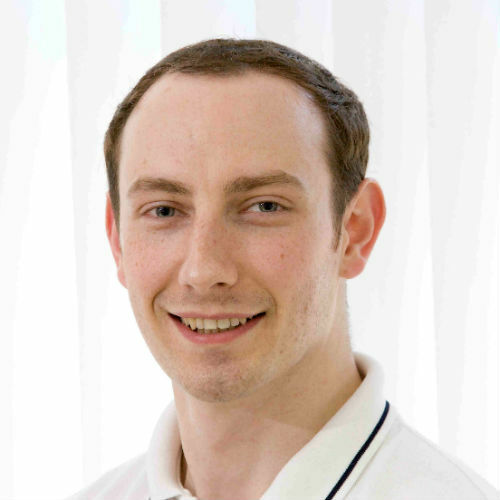 Vince is a qualified acupucturist, an HCPC registered practitioner and a member of the Chartered Society of Physiotherapists. 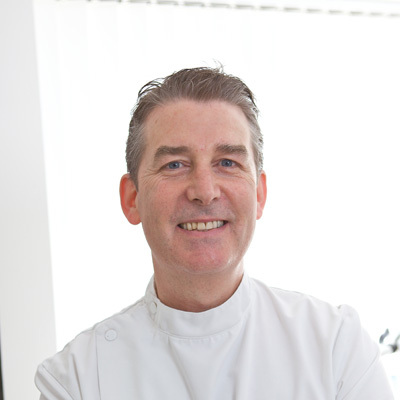 John has two degrees and over 10 years of experience within Osteopathic, Complimentary and NHS clinic environments. 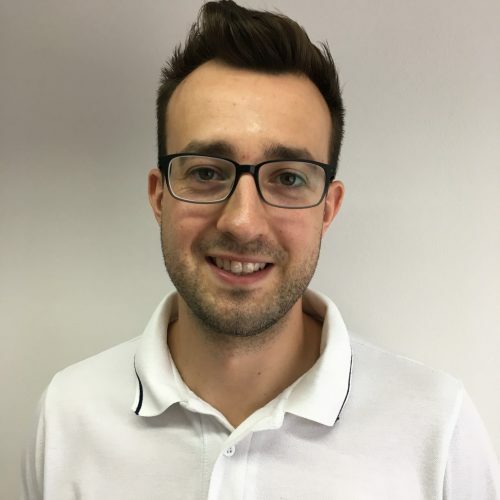 Alex is a qualified Acupuncturist, an HCPC registered practitioner and a member of the Chartered Society of Physiotherapists. Richie Barclay provides evidence based nutritional and exercise advice to improve sports performance and aid weight management. Dr. Vas, Nurse Debbie and Nurse Emma offer a range of specialised facial treatments for the reduction of the appearance of fine lines and wrinkles. Gracious Care are an Orpington based homecare agency for dementia support and helping the elderly to remain independent in their own home.